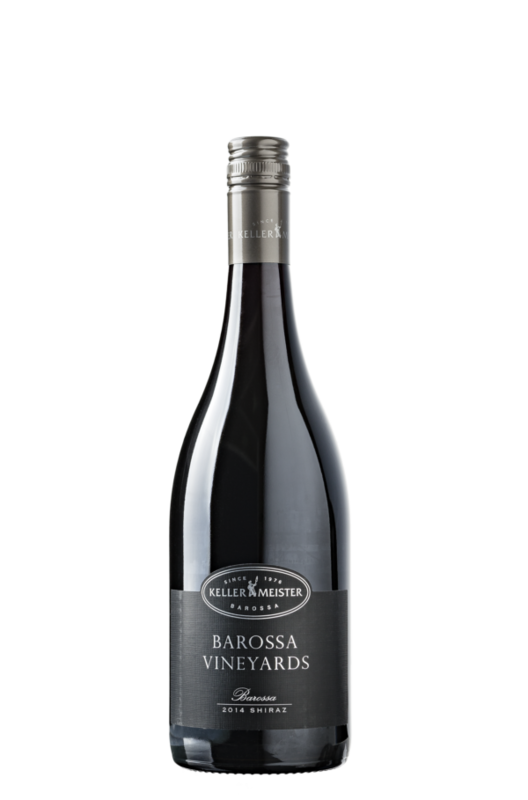 Ruby with flavors of blackberry, blackcurrants, pepper and coconut. 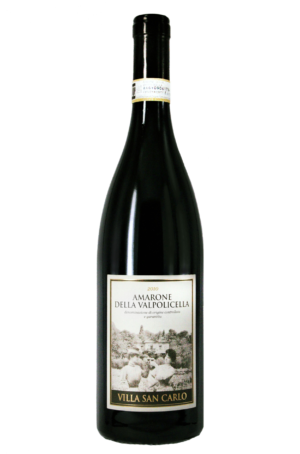 Smooth and silky tannin, balanced acidity with strong structure. 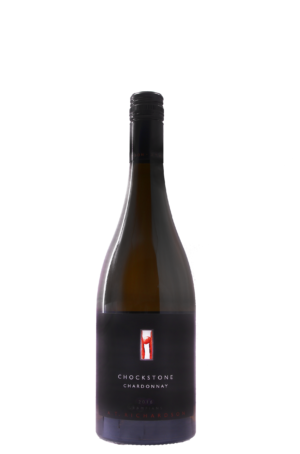 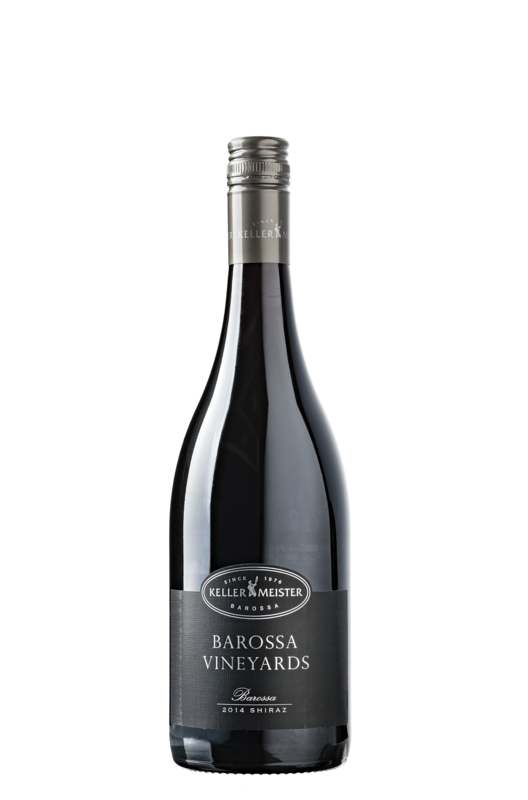 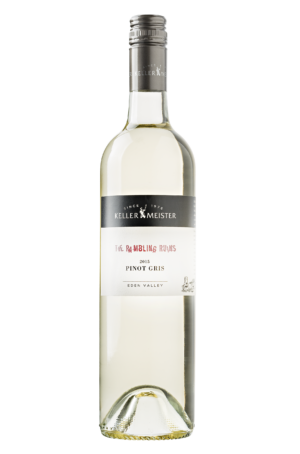 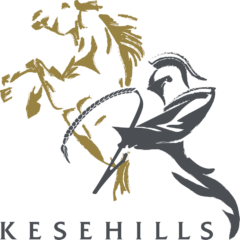 Be the first to review “Kellermeister Barossa Vineyards Shiraz 2014 (JH94)” Click here to cancel reply.